ThoughtSpot is a startup that is revolutionizing the way companies do business intelligence. They received $30 million in Series B funding led by Khosla Ventures, with partner Keith Rabois on the board. Among all the companies I’ve seen working on business intelligence, I am most impressed by ThoughtSpot. I know from years of working at Google that query formulation is one of the most difficult user experience problems: how do you let users know what kinds of questions they can ask, and how do create an experience where they can ask intelligent questions and get meaningful answers back from the data? With a clean, minimal user interface, ThoughtSpot’s UI is as simple as a consumer product, but as powerful as the best business software. Their whole focus is to make the user experience as easy as possible to identify and display structured data. CEO Ajeet Singh has personally invested a tremendous amount of energy and time into scouring the internet for the best people possible to bring on board, and the team and product reflect the fruits of those efforts. The company is looking to add a few more designers to the team. This is a great opportunity to join a terrific team, especially if you like to solve hard design problems. Read more about ThoughtSpot in a recent article from TechCrunch. Learn more about the opportunity to join as a designer and apply by sending your resume, portfolio, and cover letter to design@thoughtspot.com. Love working at both the conceptual and detailed level. Have experience building social products for a passionate user base. Be an advocate for our users. You should want to hear from our community as much as possible and want to create the best experience for them. Have a portfolio that shows a wide range of interaction design and a thoughtful approach. Thrive working in a fast-paced agile development environment. Title: Founding Designer, leading product design and identity. Hi, we’re “Homerun” and we’re redefining what it means to sell a home. We will give homeowners a fair cash offer on their screen in under a minute, saving them 2 to 6 months of time and removing all of the uncertainty of selling a home. This is possible because we will literally purchase the homes ourselves (then resell them on the market). It’s a little bit crazy, but it makes for a much dramatically better experience for customers. In 10 years we hope we will be the only rational way to sell your home. We want to hire a thoughtful, empathetic, and experienced designer to build and lead the design team and culture at Homerun. You will craft the delightful products and identity that will come to represent us. We’re introducing a fair and trustworthy product to an industry known for dishonesty. Your challenge is to overcome that bias and create an experience that earns customers’ trust and love. If you succeed, you and your work will help define a next generation high-profile startup that changes one of the world’s largest industries for the better. – Developing products and tools for homesellers, homebuyers (for the property we need to re-sell), home inspectors, and internal teams. – Understanding how and where to use data to improve products. Send your cover letter, portfolio, and resume to jd+designlead@opendoor.com. I joined Khosla Ventures as an operating partner two weeks ago, focusing on design for the portfolio companies. At the annual KV Summit this week, I had the opportunity to share my thoughts on design with the CEOs in our portfolio companies. Today, design is as important as technology. I was meeting with a startup last week when the principal architect asked me why is design more important now than ever before? 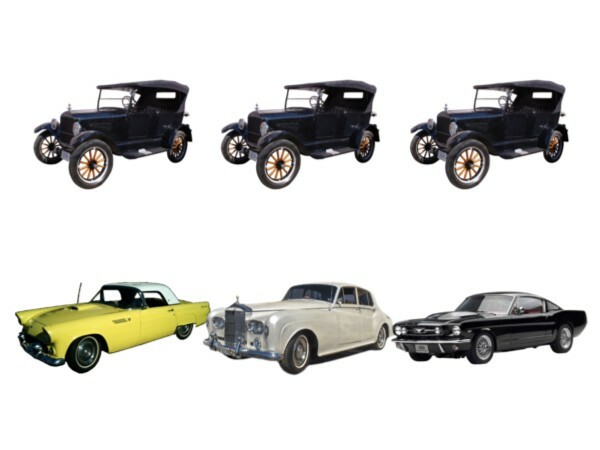 And to answer that, let’s reflect on the evolution of automobile design. When the Model T first came out, the focus was on getting the technology right. We labored over getting the car from point A to point B and laying infrastructure down to support automotive networks. Back then, consumers did not have much choice in the design of their car. Cars were offered in black, black, or black, in this style only. Then, as technology and infrastructure became good enough, design became the differentiator. 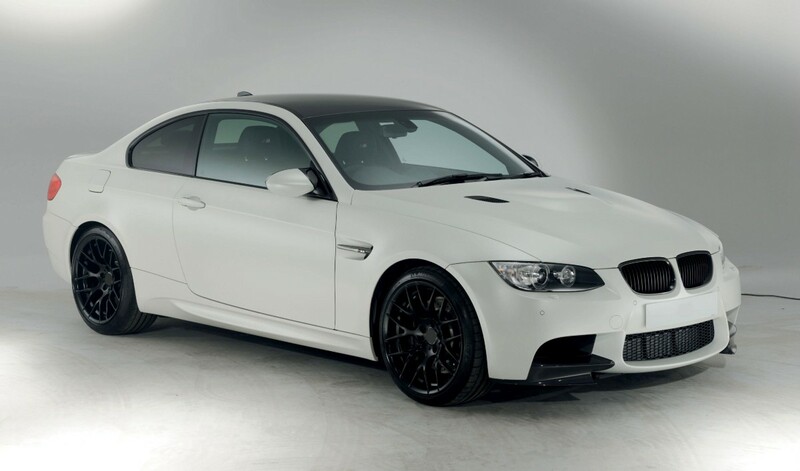 It wasn’t enough for your car to be fast, but it also had to look fast, or expensive, or powerful. 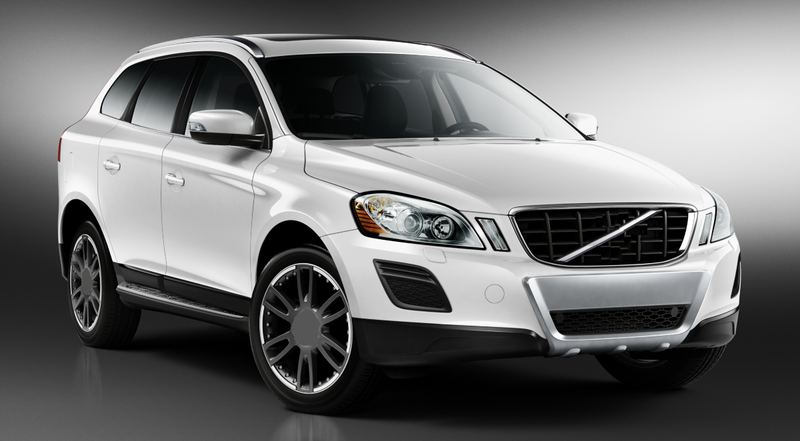 Design has become the differentiator for the car market. Similarly, in the early days of the internet, the major challenges of the day were focused on getting it to work, reliably moving packets from A to B across proxies and servers and operating systems. Technology was so expensive that it required a lot of capital to form a company, and the technology was not yet widely in the hands of most consumers. We’ve reached a stage where technology is now good enough. We have sensors and chips where we need them when we need them. We have compute cycles either in the device or in the cloud. We have storage for us to save every moment of our lives in high definition. Bandwidth is now fast enough that the internet just feels like it works. Not to say all the problems are all solved or that this future is evenly distributed across the planet, but the challenges of product development are now shifting towards building useful and emotional experiences that people get from using and interacting with technology. Another factor driving the rise of design particularly in enterprise markets is the consumerization of IT. 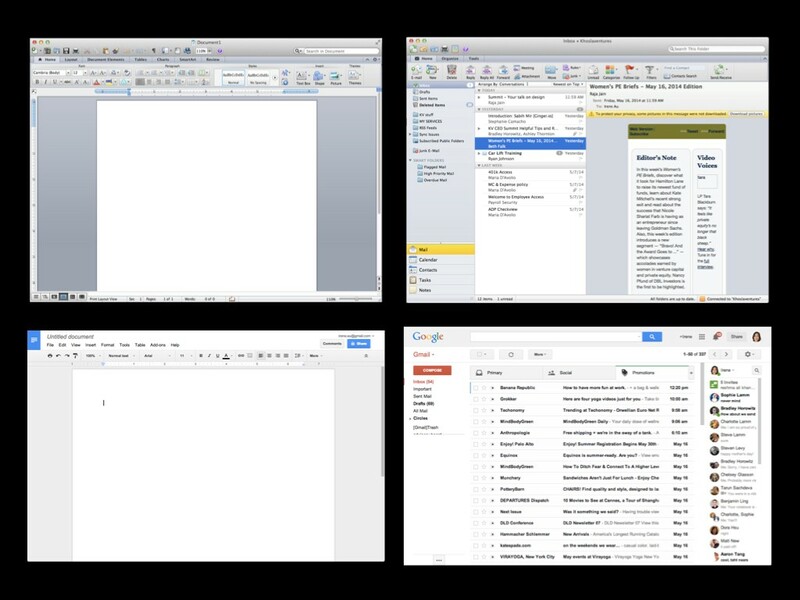 As consumer users, we enjoy the simplicity and power of applications like Google Docs and Gmail, and we don’t want to spend 10 hours a day in Microsoft Office and Outlook anymore. 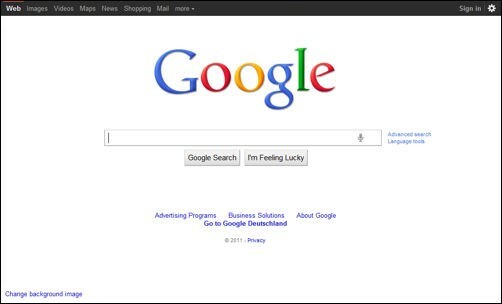 Google had an explicit strategy of spoiling users at home so they would demand the same tools at work. Moreover, younger generations are just living on the internet, and this is what they know and feel comfortable with. Let’s play a game… I airbrushed the logos out of some car pictures. Can you identify what car this is? Some of these cars are easily recognizable. Why? They include design elements that get carried over from generation to generation, and across each model car in the portfolio. 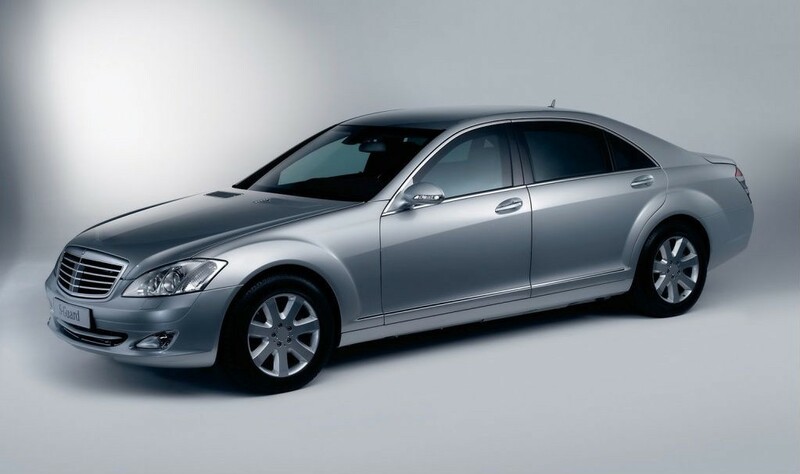 The design of these cars is so consistent that you instantly recognize what they are. The cars that are less recognizable suffer because they lack this consistency. 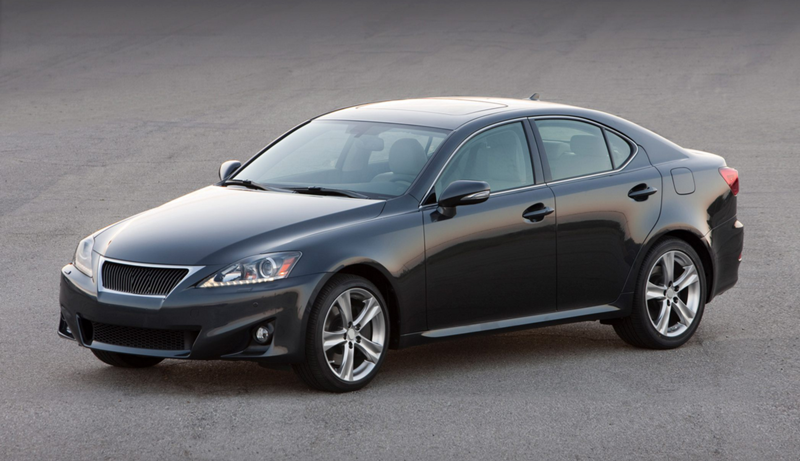 Lexus, for example, changes their designs every 2-3 years, which makes our mental models of what the car looks like less stable in our minds and thus harder to recognize. When we think of brands, we think of logos and identities. 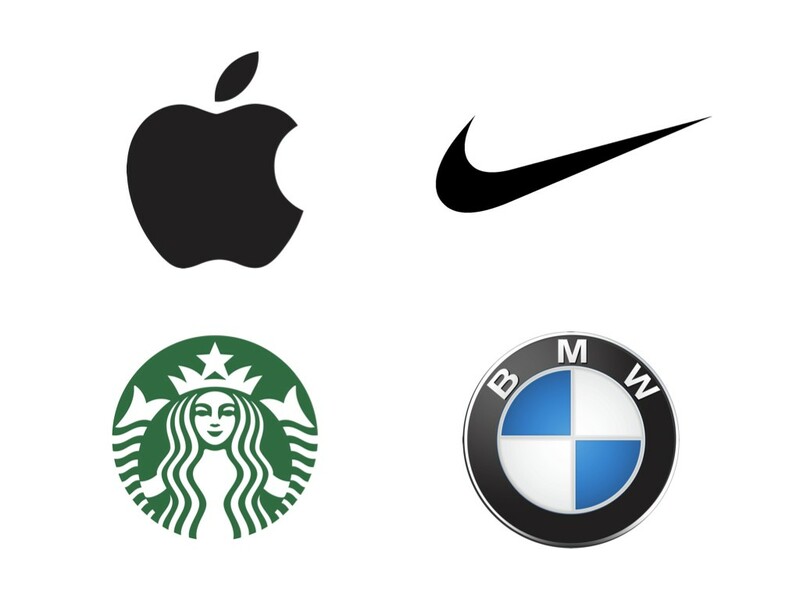 But these are just symbols that represent companies. A company’s brand is consumers’ perception of that company, and that perception is built up over time, through experiences. When a consumer is interacting with your company through any capacity, you are literally in the process of creating your brand. Because consumers are interacting with companies mostly through their products, the fastest way for companies to build a strong brand is through design consistency. Thus, design is the brand. Here are some products designed and sold by Muji. Muji is a Japanese company that sells common affordable household items with better design and lower cost packaging. Muji refers to its design philosophy as “Kanketsu”, which translates into “Simplicity”. Their aim is to “bring a quiet sense of calm into strenuous every day lives”. There is a Zen-like quality to their product design, and even though these products are simple and affordable, they don’t feel disposable. … but SIMPLICITY is very difficult to achieve! Simplicity is easy to say but hard to do. 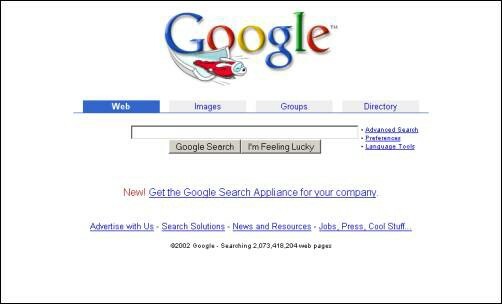 Let’s look at the evolution of the Google home page as a case study. 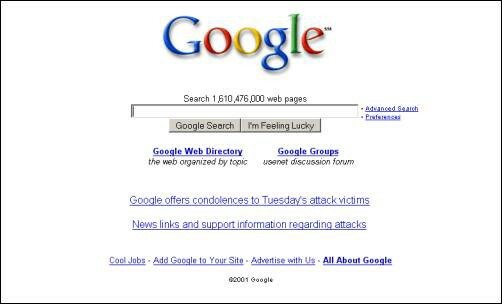 This is what Google looked like in 1999…. 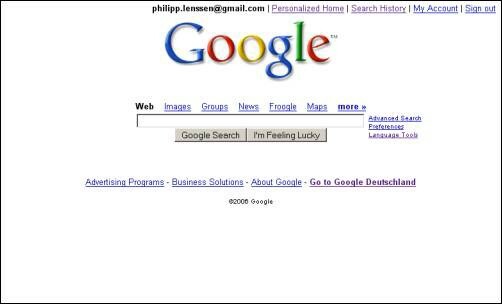 It wasn’t until 2014 that Google truly achieved a simple home page, even simpler than what it looked like when it first launched. It took 15 years in the making of a company to achieve this level of simplicity, and certainly not because of lack of will or talent. That it took this long shows how difficult it is to achieve simplicity in the face of many people’s opinions, competing agendas, and growing product requirements and features. It’s a simple design, but was an incredibly difficult journey to get there. 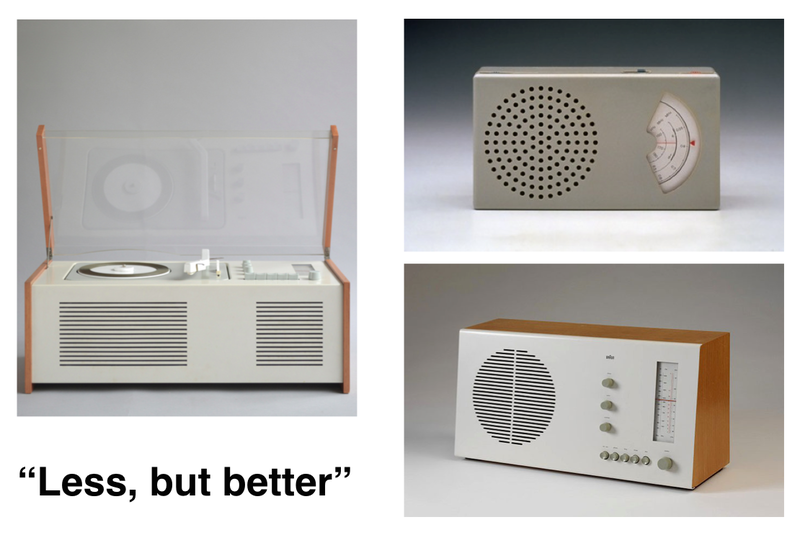 Let’s look at the products from Braun produced in the middle of the last century, under the direction of Dieter Rams. Dieter Rams joined Braun in 1955 and had a forty year career there, eventually becoming their Chief Design Officer. The key principle that drove the design direction for all of Braun’s products during this era was “Less, but better”, the idea being that the products would be stripped down to only what is essential, that the essential would be amplified, and made better. 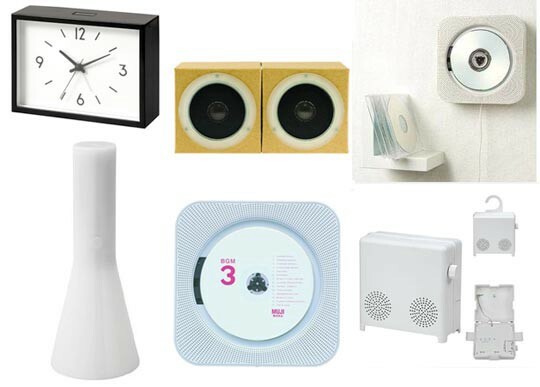 These products are so streamlined that they are elegant and modern, and still relevant, even though they were designed decades ago. 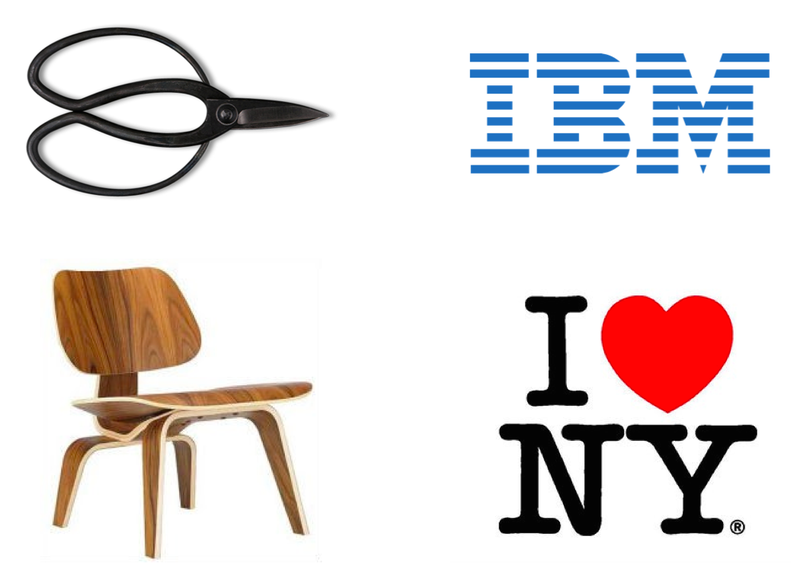 Whether we’re talking about product design or graphic design, great design is iconic. It’s not a fad, not showy, not trendy, not easily thrown away. Design is all about the details, yet it’s the details that we often overlook, or take for granted, or forgo because we don’t have the time or resources. But there is no great design unless there is great attention paid to detail. The details matter because they directly impact how we feel about a product or service after we interact with it. 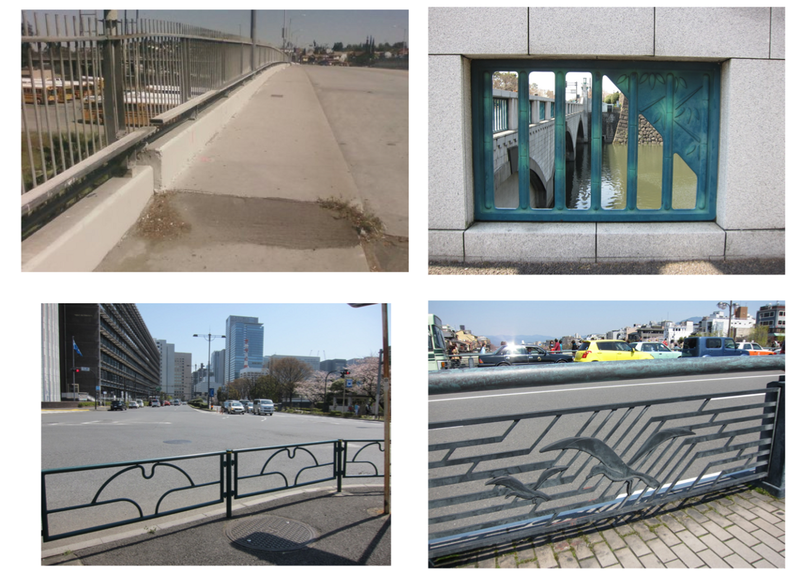 For example, here is a picture of a typical bridge with wrought iron railing. The vertical slats make you feel like you’re in prison. In Japan, when you look at railing, you get the sense that people are always thinking about how they can make even the mundane delightful. Manhole covers are another example. 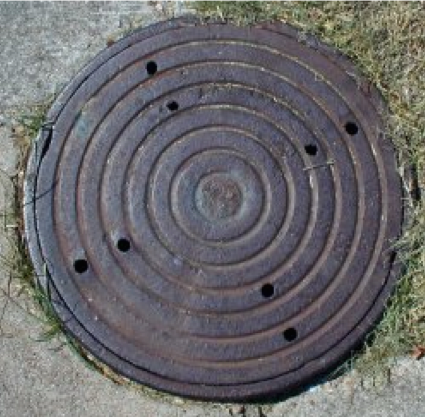 A typical manhole cover in the US looks like this. 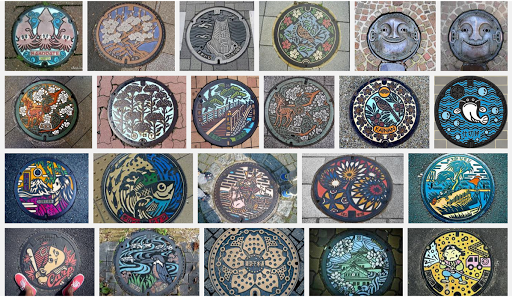 Yet when you look at manhole covers in Japan, every single manhole cover is beautiful, inspired, and different, making the journey through the streets of Japan more entertaining and joyful. In some contexts, attention paid to design details means the difference between delighting your users or not. In other contexts, insufficient attention paid to design details can impact conversion, adoption, engagement, and user trust. Design details include not only how things look but also how they work, their ability to satisfy your needs, and the emotions you feel from interacting with them. To create a great experience for users requires tremendous empathy for others, an understanding of their needs and motivations. Let’s look at another example from Japan. 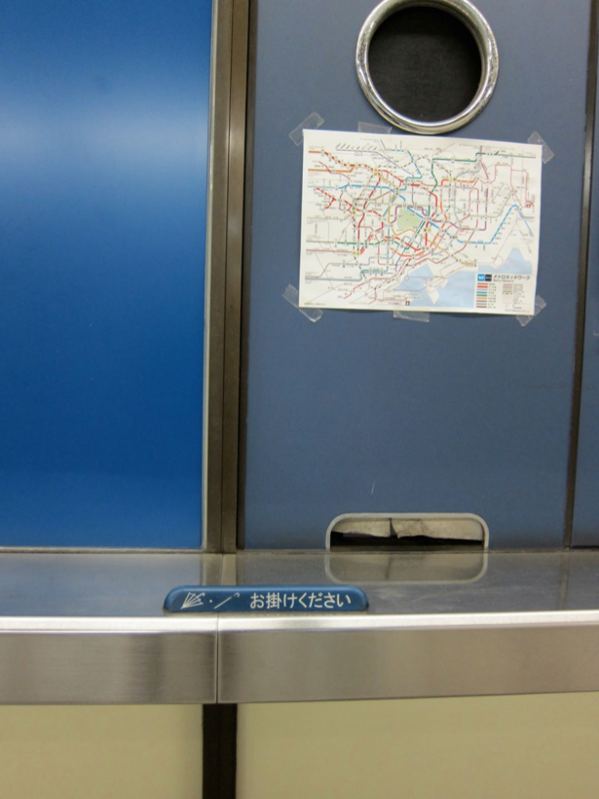 Here is a ticket counter at a subway station. At the edge of the counter is a plastic strip, placed there so one can rest their umbrella or cane there while they fish out money for their ticket. Whoever designed this must have had tremendous empathy and compassion for people to have the insight to include this detail here. And whoever was writing the check for the creation of these ticket counters must have supported whoever had that design insight. Going back to the Google Apps example, we use Google Apps, not just because the apps are simple and easy to use, but because of what they allow us to do. The ability to collaboratively create and edit documents in real time, the ability to archive and search email, are functionality that people need, even if they didn’t understand that they wanted to do be able to do those things before they existed. 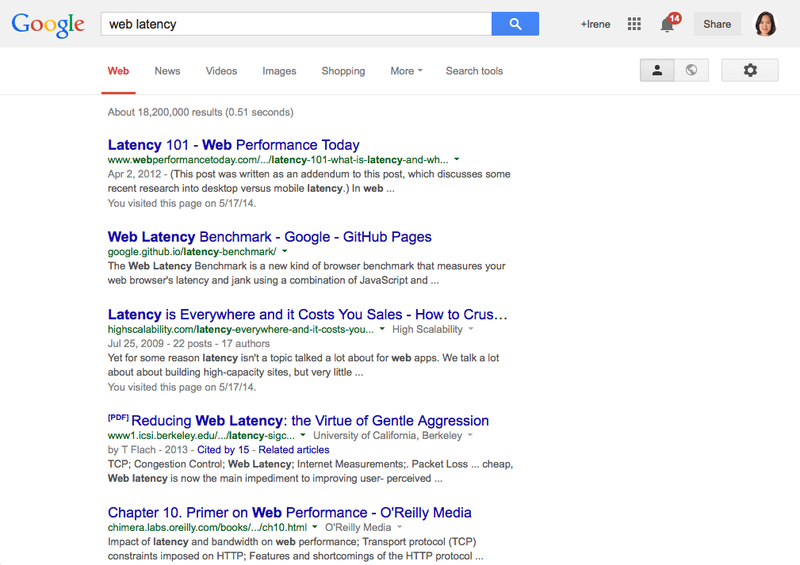 There was a study across 160 websites that looked at the impact of latency on the user experience. Just a delay of one second, resulted in a 7% decrease in conversions, 11% in page views, and 16% decrease in customer satisfaction. Google really took this design insight to heart. 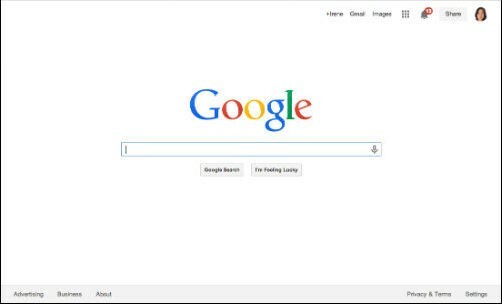 While Braun’s design principle was “Less but better” and Muji’s was to “bring calm to people’s stressful lives”, Google’s main design principle has always been “Fast”. 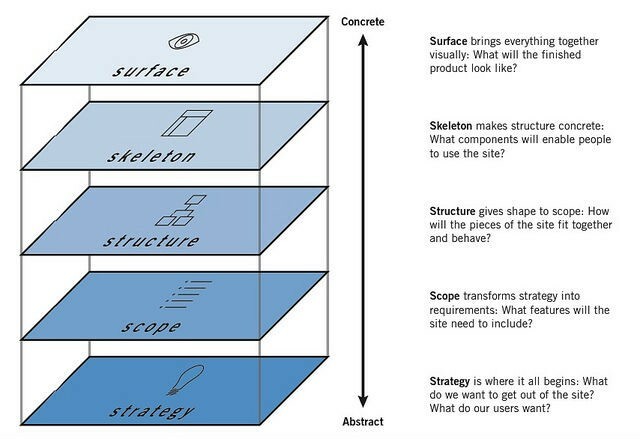 This principle has informed every design decision, and is reflected throughout the experience. For example, we show how long it takes to serve a search result. We strip away the page of clutter so users can better focus on the results. We know from human interface research that black text against a white background provides the best contrast for reading text on screens, thus enabling people to get to their destination faster. While the insight that latency matters was very much a design driven insight, the commitment to speed went beyond the purview of the design team. This value permeated throughout the company, from billions of dollars of capital outlay to create infrastructure to make web search as fast as possible to company OKRs centered around reducing latency. This aspect of the user experience could not have been achieved without a company wide commitment. When we think about design, we often think about how a product looks. As makers of technology we might also understand deeply that design is not just about how a product looks but how it works: components that enable people to use your product, and how it all fits together. All that cascades from your company’s strategy, values, and principles, and the scope of the problem you choose to tackle. All of that manifests itself in the design of the experiences you offer. Just as a person’s posture can reflect his or her inner state, so does your product’s design reflect the state of your company. I’ve seen org charts, power struggles, and agendas manifest through design. I’ve seen the absence of strategy, values, principles, and a clear point of view manifest through design. You need to think about design from the inside-out. You can’t fix your design without fixing these deep issues and this is why every CEO is a designer, whether they recognize it or not. If your expectation is that your design team can work around or patch over your company’s organizational issues, power struggles, and agendas, or lack of strategy, clear values, principles, or point of view, you’re shunning your responsibility in making design great for your users. I’m a fan of 80s alternative music. 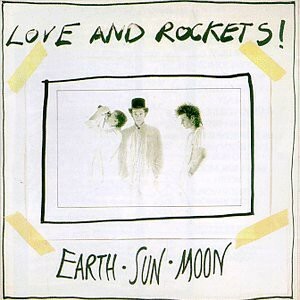 While preparing for this talk, I was reminded of a song from one of my favorite bands from that era, Love and Rockets. In that song, “No New Tale to Tell”, they sing “You cannot go against nature, because if you do / go against nature / that’s part of nature too”. I think this is a nice way to think about design. You can’t not have “no design”. Because whatever you end up with, whether you pay attention to design or not, is your design. There is only careless design or thoughtful design. Choose to design thoughtfully. I’m thrilled to be joining Khosla Ventures as an Operating Partner! As part of my new role, I will help portfolio companies build design-centric organizations, recruit the world’s best design talent, and lead them through a process towards great design. Helping companies create well-designed products and services goes deeper than people and process; design is a manifestation of the company’s vision, values, strategy, scope, and ability to execute — to that end I expect to work with founders and CEOs on all of these challenges. As a design leader at Google, Yahoo!, Udacity, and Netscape, I’ve initiated, developed to scale, and managed some of the largest design organizations at world class technology companies. I’ve worked with the most senior executives at these companies to create conditions that result in well-designed experiences. I’m eager to share what I can offer toward new endeavors and the startup community. I am especially excited to join Khosla Ventures for several reasons. Vinod has assembled a team with deep operating experience. Second, Khosla Ventures aims to invest in solving problems that matter, as reflected by the diverse companies in its portfolio. Third, Vinod and the broader team care deeply about design. Beyond being a competitive advantage for startups or a marketable service for potential portfolio companies, we simply want to see better design in the world, and we recognize that design needs an advocate and advisor at the highest levels of the company for it to be successful. I am grateful to take on this opportunity while remaining committed to teaching yoga, which deeply informs how I approach design and life in general. I will continue to teach my classes at Avalon Art and Yoga in Palo Alto. I start at Khosla Ventures in early May. There has never been a better time to be in the UX profession. Design jobs are on the rise. Companies, large and small, can’t hire designers fast enough. The U.S. Bureau of Labor Statistics projects the job outlook for web design and development to be 20% through 2022. Even though more people than ever are trying to enter the UX profession, hiring managers will tell you how incredibly hard it is to hire great designers these days. As a yoga teacher, to me “path” refers to a way of being in the world, like a code of conduct. In this sense, the way you are in the world informs how you do your work. In turn, through your work you can learn some of life’s greatest lessons. So it’s no surprise that when I get asked for career advice the conversation inevitably turns to how we deal with our own internal challenges in the face of adversity. For example, if you don’t have the right skills, what is keeping you from learning the skills you need? If you have the skills but don’t get the job, why do you keep getting rejected? If you have been in the same job for years but want to get promoted, why do you feel so stuck? I’d like to share the story of my career with you and the lessons I’ve learned along the way. By sharing my own challenges and lessons learned, I hope to give you insight into how you can face your own challenges. I’ll share one story each from Netscape, Yahoo, and Google. In 1996, I landed my first full-time job, at Netscape as an interaction designer. That time during Netscape was so intoxicating. We were making the viewfinder to the internet and bringing the web to everyone! The engineers were the most amazing, opinionated, passionate, talented engineers I would ever encounter in my life, only to see many of them again later at Google. I remember one engineer in particular, I’ll call him John. John had few friends and a strong opinion about everything, most of which was negative. One day he got particularly upset by a spec I had published; he was so livid he went to my team lead to complain about me. I was a 23 year old woman going head to head with a much more experienced former Apple engineer twice my age, so this was a pretty scary experience for me. I wasn’t used to people complaining about me to my bosses so I wasn’t sure if I was going to get fired. I felt like a failure for coming up with a spec that was worth complaining about. This wasn’t even a spec that required incredible engineering cooperation to execute. It was a spec for the design of the menu structures for the client software. Most of the lead engineers were happy to have a designer make decisions about the front end. I considered my next steps. I fantasized about telling the engineer that since I didn’t tell him how to code, he didn’t need to tell me how to design. Or alternatively I could deny him power over the spec by ignoring him. Instead, I sat down with him for a couple of hours as we worked through the design spec together. To show my good faith in him, I put him in the driver’s seat; I let him edit the document. I made sure he knew I heard him. In the end, we ended up with exactly what I had originally spec’ed out. But, we both got what we wanted: I got the design I wanted, and he felt heard, and he got the design he thought he wanted. That experience taught me how to listen and negotiate and practice compassion for others. Sometimes, what’s important is not the arguments or the content of the discussion or who is right, but the feeling one is left with at the end of an interaction. After this experience, John became a great ally, and one of my biggest advocates. 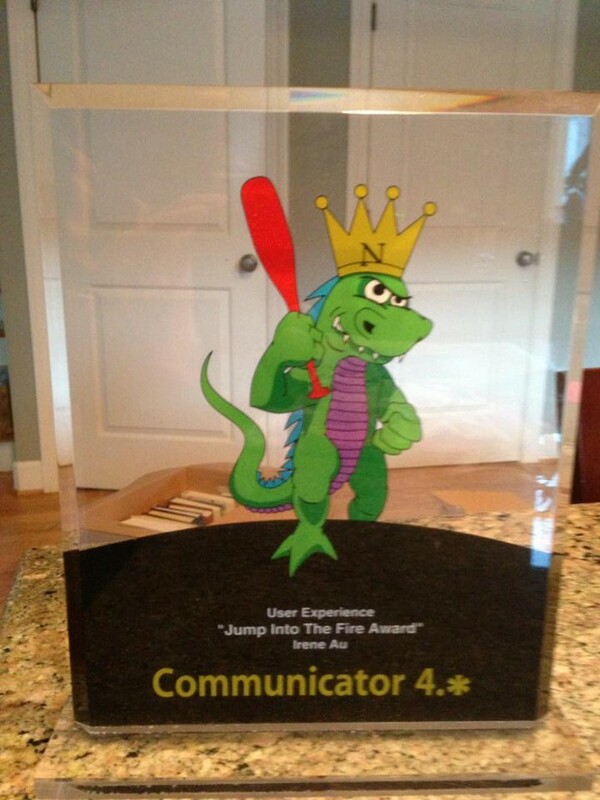 I started to build a reputation for dealing with difficult situations so much that Netscape gave me the “Jump Into the Fire” award. Eventually, I was named to lead the design of Netscape 5.0 because of the strength of the relationships I had formed with my engineering colleagues. Lesson 1: Form bridges and connections with people, even if they don’t like you. Cultivate the capacity to develop relationships with people who are very different from you. As a designer, your ability to get anything done rests crucially on how much decision makers trust you. The more you can build relationships, especially amongst those who are different from you, the better able you are to make design decisions that stick, to convince others on the right process, and to make people want to cooperate with you in achieving a shared goal. Moreover, the more relationships you have with diverse networks of people, the more connected to the world you will be, and will be more likely to receive important information about ideas, threats, and opportunities in time to respond to them. When Netscape decided to open source the browser code and form Mozilla, I decided to leave the company. I felt that the most interesting design challenges of the time were emerging around content, and not the viewfinder in which it was displayed. Among many options, I chose to go to Yahoo! 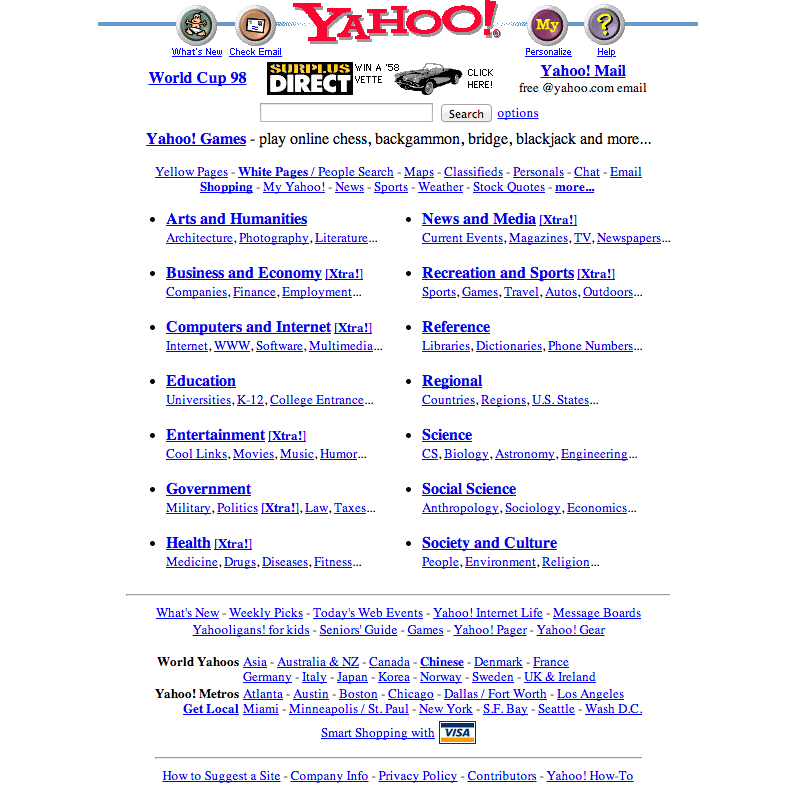 This was in 1998 when the site was entirely blue underlined text against the browser’s default background color. These colleagues were designers with a capital D. They had amazing portfolios and would never dream of being associated with anything visually ugly; they felt like it was a career killer. Their reaction left a lot of doubt in my mind about whether I had a viable career there and what it would do for my future. I saw a little more beyond this directory. My Yahoo! had just launched, and Yahoo! had just acquired Four11 which developed RocketMail which meant Yahoo! would soon offer web based email. Yahoo! was just starting to develop interactive products. My background in Human-Computer Interaction would allow me to help shape the way products were designed and developed at Yahoo! (or any other web company) completely differently than they had been. I knew that I could contribute in a meaningful way and that it would be a lot of fun. Where other designers saw Yahoo! as ugly, I saw a blank slate that I could make great. As much as my boss embraced what I had to offer, it was not an easy ride at Yahoo! My entry into the team created a sort of existential crisis among the producers, who were used to defining the product and designing the user experience, and the graphic designers, who were used to designing the UI. They didn’t understand what interaction designers or user researchers did; usability studies were referred to as “focus groups”. I hired a team of three people, and we strategically chose to work on a few projects where we believed the conditions were ripe for us to add value without much of an uphill battle. Over time, we bootstrapped off the success of the projects we worked on which created more demand for our expertise. Instead of spreading ourselves thin across too many projects, we went deep into a smaller set of projects and did those really well. With that strategy, we were able to create a high quality internal brand for the team, which led to further investment in the team and enthusiastic stakeholders ready to work with us. What started out as an odd, non-obvious place for designers to work at has become one of the largest employers of UX talent in Silicon Valley to this day. Lesson 2: Instead of being heads-down and going with what’s been done before, be willing to see around corners. If it’s not great, make it great. Shape your future, instead of just reacting to it. Too often we go through life with a plan, a fixed idea of where we want to be and how to get there. When we’re heads down going forth on our plan, we don’t leave a lot of room for serendipity and flexibility. Instead, when we are present, we are more able to see opportunities when they arise. Moreover, when we are present, we are more able to trust our gut instincts and seize opportunities when we see them. 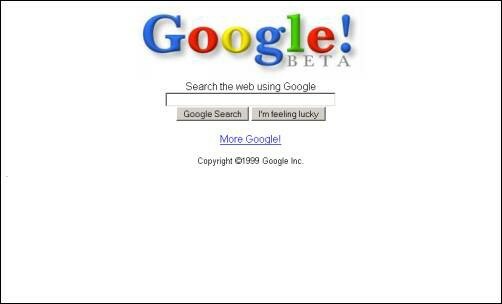 Eight years after I first joined Yahoo!, Google came knocking on my door, and I couldn’t resist the opportunity. Even though it was basically the same role I had at Yahoo, I knew it would challenge me and push me to grow in ways that I needed to grow. That laugh was a foreboding warning of what I was to face. 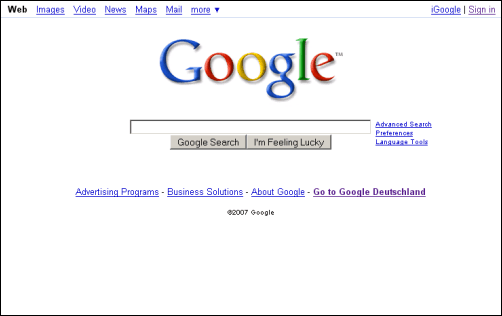 I could not have imagined what I would encounter at Google at that time in 2006. By this time, I thought I knew how to do the job. I knew the culture was different, but I had enough experience under my belt to have a strong vision for what needed to be done and how to do it. But, there were all kinds of factors I had not accounted for. Managers at Google typically had 50-100 direct reports so that they were burdened with so much people management responsibilities they couldn’t actually get involved with any projects and lead anything. When I joined Google, I had 60 direct reports, and had to write performance reviews for all of them within my first three months on the job. With its bottom-up, engineering dominated culture, and everything run by committee, I found myself in a role that seemed impossible. As a manager at Google, you couldn’t tell anyone what to do; as a designer at Google, you really couldn’t tell anyone what to do. It was rumored that all designers who were being hired for design roles at Google were required by Larry Page to have computer science degrees or at least know how to code. When I started to hire designers with capital D’s who did not have CS degrees, in an effort to make Google more beautiful, Larry would not allow me to hire them, and rejected the offers we wanted to extend. For the first couple of years there I resisted the environment I was in, wanting to change it. I thought that’s what leadership was all about: leading change and not accepting the status quo. Eventually I realized that in order for me to lead effectively I needed to be a better follower. I ended up starting over from scratch. I embraced Larry’s coding requirements for designers. I introduced a code interview for designers who had coding skills, to help bring in more designers who could code, and to show that I was listening to Larry. Interestingly, by bringing in more designers who could code, I then gained more latitude to hire designers who didn’t code. When I left Yahoo! for Google, everything I thought I knew about running a large design team inside a large consumer internet company wasn’t relevant anymore. I had to abandon prior experience and knowledge, and start over. Lesson 3: Find the courage to abandon practices that made you successful in the past. What is familiar and comfortable may not work for you anymore. Keep a beginner’s mind, so that everything is always new. This is a concept in Zen Buddhism called Shoshin. Our tendency as people is to feel like we know the answers once we’ve learned or experienced something. We think, “I have achieved this.” When we feel like we’ve achieved something, we have a “been there, done that” attitude. We have an inflated sense of self-importance. We then experience life with a skewed focus and look at things with an ever-present bias. We all do this. In 2011, when Larry became CEO, he suddenly embraced beautiful design. He started talking about how important beauty was in company all-hands meetings. Many of us wondered if this was the same Larry Page we had been working with for many years before. After years of insisting that all designers at Google have computer science degrees, he now wanted great visual design. Around the same time, Larry decided to decentralize all functions, which left me without a clear role. For me, this was infuriating and hurtful. I felt betrayed, discarded, and disrespected. It took a while for me to embrace the realization that the only reason why decentralizing the UX team at Google was viable was because of how far the organization had come over the years I was there. After the reorg, I had the option to invent a new role for myself or join a team. Instead, I chose to spend the following year reflecting and exploring instead of eagerly jumping back into the fray. I took the time to deepen my yoga practice which enriched my life beyond my imagination. From that experience, I emerged completely transformed. I learned how to not attach my happiness to final outcomes; to be happy in spite of things that were beyond my control; to let go of my anger, bitterness, and grief; and to shed my sense of identity and worth from the professional role I had before. I became grateful for being unencumbered with any role or responsibilities, because it meant I was free to explore whatever my heart desired. My yoga practice helped me understand my best path forward. Yoga gave me the courage to do what my heart wanted. Yoga has allowed me to find myself as I enter my 40s, and allows me to bring my best self to the table with a calm and focused mind. Entering the market as a yoga teacher is another journey onto itself. After a long career in design I once again find myself in the beginner’s seat, with no opportunity that can be taken for granted. In this world, I am reminded of the sum of the lessons I had learned during my design career: What you know matters a lot less than how you do your work. Whether it’s design or yoga, everyone learns the same skills and curriculum; the attitude means so much more. Careers are made by how you deal with your challenging job situations and make it work for you. Looking back at my career, the most pivotal, significant moments of growth were all borne out of adversity: the cranky engineer at Netscape who hated my spec; the designers with capital Ds who snickered at the ugliness of Yahoo! ; the engineering-driven culture at Google that was adverse to design; and eventually, my own struggle with leaving Google and the corporate world. In each instance, what got me through the adversity I faced was the ability to listen deeply. I listened and built relationships with people who were against me, such as John. I saw something great in Yahoo! and listened to my gut instinct. I listened to Larry and adopted a beginner’s mind. And then I listened to myself and honored what would bring me true, meaningful happiness. With that, take a moment to pause and tune in to the world. Close the eyes, take a deep breath, and just be with yourself for a moment. Maybe reflect on something related to your work or personal life that you are struggling with, or want to improve on, or are trying to move forward. What is needed in this moment from you? 1. Make at least three connections each day at this conference. Not as if you’re trying to collect people so you can use them later, but truly make a connection and listen to each other. 2. For the whole day, realize that you are a lucky person, and hold onto that feeling all day long. Open your mind to opportunities and be free of restricted thinking. Listen to your gut instincts and be bold, ready to seize a good opportunity when you see it. 3. Approach something old and tired with a beginner’s mind. Be willing to listen and receive feedback. Don’t fear failure and don’t get discouraged by it. And never lose your sense of humor and playfulness. A career path is not about getting to a particular destination. It’s not about leveling up or getting some job title or managing a bunch of people. It’s about the journey you take, the lessons you learn along the way, and connecting with yourself to find true happiness. Take a moment every day to listen to yourself and the world around you. That’s the key to the path ahead. Be aware of your hidden biases. Women often don’t match our mental model of someone who is qualified, because we have a fixed archetype of who constitutes being qualified. It is natural for us to form a model in our minds of what works and seek others that match that pattern. This is especially true for highly effective, efficient, and intelligent people. The better we are at pattern recognition and matching, the easier and faster we can be at accomplishing what we seek to get done. But a woman engineer who is highly qualified might not look like a typical highly qualified man. Case in point: at one company, a common question asked of candidates was “What’s the largest project you’ve ever worked on, in terms of number of lines of code?” It turns out that male candidates were more likely to talk about their involvement in open source projects, whereas women were at a disadvantage because they participate in open source projects at a lower rate. Furthermore, hiring managers are more likely to trust referrals from people they know. Given that most people inside tech organizations are young men, and that people are more likely to refer people from their own networks which usually are comprised of people similar to themselves, there is a natural bias toward hiring more of the same. Fortunately, this company recognized that these biases exist, and are now training all hiring managers to become more self-aware of their hidden biases to address inequities in their hiring practices. Still can’t find qualified women? Help women become qualified candidates. Etsy sets a great example as a tech company that invested in training women with an eye toward hiring them. By funding $7000 per student in grants to cover women’s living expenses for Hacker School which was held at Etsy’s offices, Etsy was able to increase their pipeline of women candidates and hired several of them. In other words, instead of giving lip service to wanting more women in tech, take action by developing or sponsoring programs that will help close the gap. This executive then pointed out that when he looks at his team’s hiring statistics, it turns out that women are being hired at a rate similar to or more than men. But keeping them on the team is another issue. Many women don’t want to throw their entire lives into their careers at the expense of family. Companies can do more to retain women in tech by making it easier for women to not have to choose between career and family. Giving women the option to work part-time is an obvious, easy choice: companies benefit by having more diversity in the workforce and having happier, more fulfilled employees. In my experience, managers have little to no incentive to allow people to work part-time because part-time employees occupy one full-time headcount. In many companies, the headcount accounting has to change for this to be a viable option for managers. Still, there are other creative ways to help working mothers stay in the workforce. As an executive at Yahoo, I sponsored a job-share arrangement for two women employees who were new mothers. They were high performers who were diligent, effective, and responsible. They took it upon themselves to keep each other informed on all projects, so that they were essentially interchangeable from the perspectives of the teams they worked with. They were motivated to make it work, and did so with considerable success. Even when managers overcome their hidden biases, get women hired, and help them balance work and family life, too often women opt to leave the workforce because it’s not worth the fight. Just as we have hidden biases that thwart our good intentions to hire women, similar biases get in the way of women’s advancement in the workforce. Be aware that similar traits and behavior are perceived differently in men than in women. For example, what is considered “aggressive” behavior by a woman is lauded as “assertive” behavior by a man. When a man is perceived to be “passionate”, that same behavior makes a woman “emotional”. (These are true stories that affected me and women I know in leadership positions. For anyone who knows me well, you know how laughable this is.) Female leadership might look different, but it can be just as effective. Diversity in a company ultimately enables organizations to make better decisions. Fortunately the challenge of hiring and retaining women in tech is not an intractable problem; there are concrete things managers and companies can do to help be part of the solution. By being more self-aware of our own hidden biases to overcome them, initiating programs to train women to be better qualified, and changing workplace policies to support women’s needs and interests, we can all help close the gender gap in tech. A former colleague, an amazing designer who now finds himself running a team of 18, writes me with questions about managing a design team. These questions might be relevant to many new to design management — and there are a growing number of them now that more companies are investing in design talent. This looks good to me. It is often hard to get people to contribute a day or week of working for an interview. In my experience, instead, we have asked designers to do a design exercise. At Yahoo, we would give the exercise on-site and give them an hour to work on it. At Google, we would assign the exercise after the phone screen and ask them to complete it for our review before we invited the candidate on-site. Once they come for the site interview, we would ask them to present their portfolio for 30 minutes, then their design exercise for 15 minutes. Is there always initial management overhead with a designer or should they be able to hit the ground running? Yes there is usually management overhead with new designers, even if they are experienced, and especially if they are more junior. It’s good to keep that in mind as you look to hire designers — if you don’t have the bandwidth or are unwilling to devote that overhead time, better to hire as senior as you can. Do you have any tips for drawing the best out of your designers? Let them work on something that interests them. If they are not interested in the work/project, help them discover something about the work/project that they can love. It’s the job of the manager to inspire the designers who work for them; usually this is best done by giving designers strategic context and helping them understand why the project matters. Coding. A necessary skill for anyone doing design for the web these days? The ones who know how to code seem to be more effective, because they can prototype their ideas and help implement/fine tune the details. However, I don’t think it’s a necessary requirement, and have worked with many outstanding designers who do not code. Whether or not they code, they do need to work well with engineers. Does their portfolio have to wow you, or is it worth letting them grow under your guidance. Conversely, what do you do if you like their portfolio but their actual work is sub par? The more experience they have, the higher the expectations I have. I usually look for curiosity, passion, and eagerness to learn. When you’re evaluating a portfolio, I assume you are evaluating it based on the work that is featured in it. If you are referring to the designer’s work once they start working for you, that’s a different story. It’s important then to understand why the work is not good. For example, are they not engaged, and if so, why? Is there something about their situation that is limiting their effectiveness, and what can you do as leader to fix the problem (for example, are they not empowered, or is there bad process, or is the Product Manager bad, or are the engineers not implementing what was designed, etc)? "Not everything that counts can be counted"